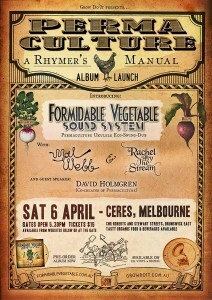 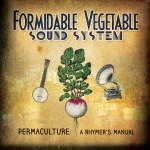 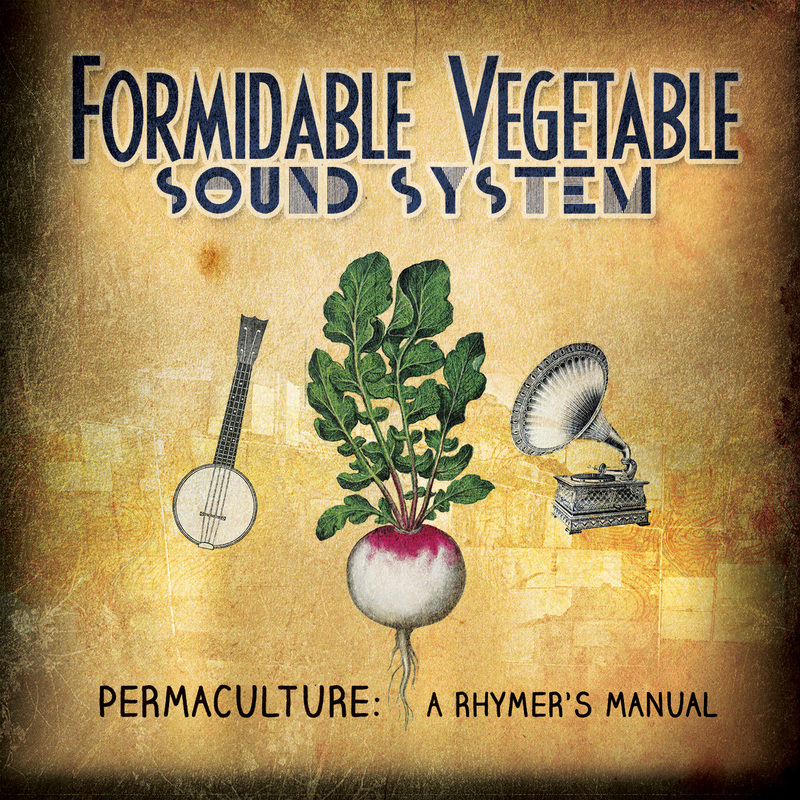 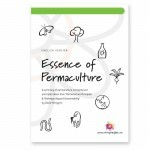 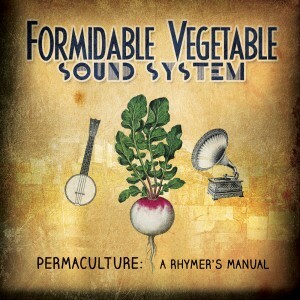 We are happy to announce that we have fabulous Charles Mgee’s “Permaculture: A rhymer’s manual” CDs and LPs in stock. 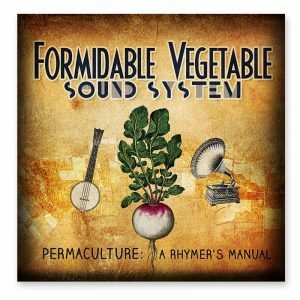 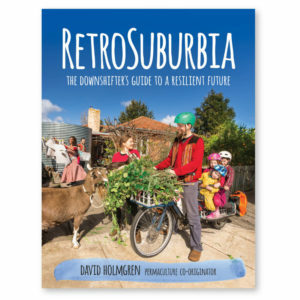 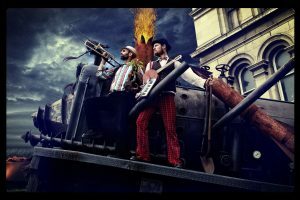 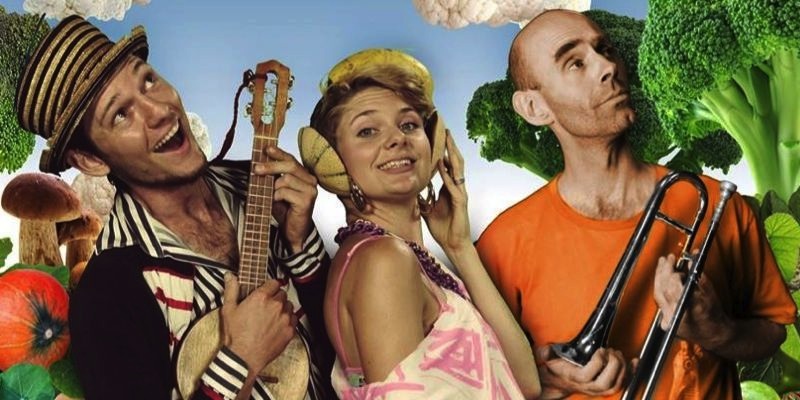 Purchase your copy of this unique and fun filled music with ethical and ecological twist, either as an MP3 file (plus PDF booklet) or a CD (with a special bonus unplugged CD) or a 12″ vinyl disc here. 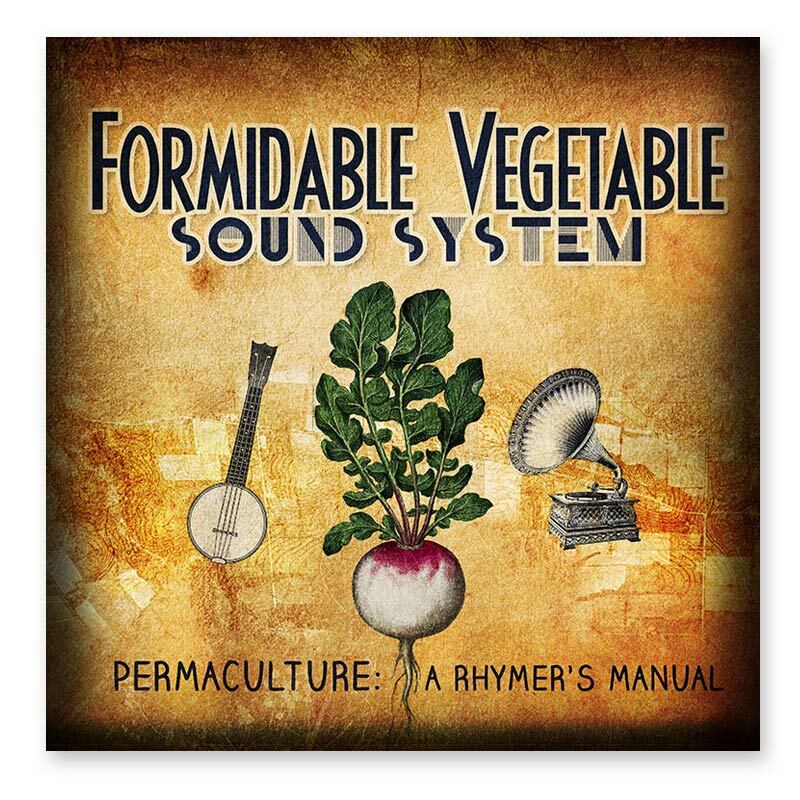 Now you too can sing along and dance to the music like we do.